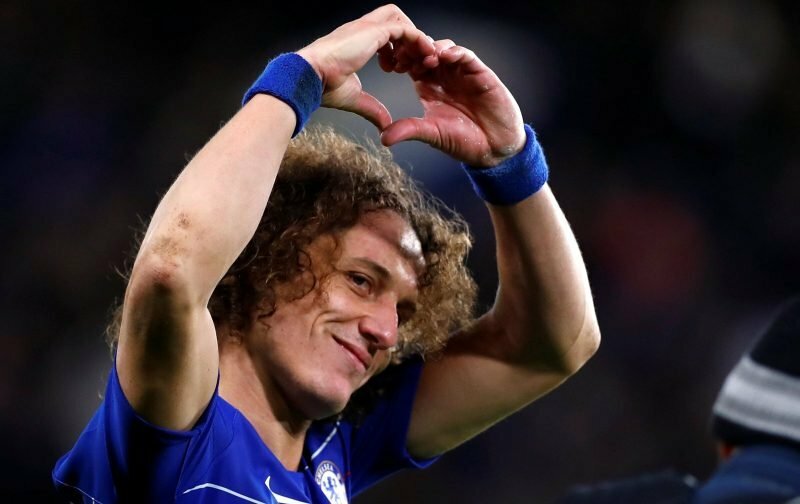 On Saturday, against Manchester City, David Luiz rolled back the years to produce a man-of-the-match performance as Chelsea became the first team to beat Manchester City, in the Premier League this season. It was a performance that was in stark contrast to the one he gave, at Wembley, as Chelsea slipped to an embarrassing defeat against Tottenham Hotspur. The Brazilian though is one of the players at Stamford Bridge who has an uncertain future with his contract coming to an end. The tabloid publication, the Mirror, is running with the inference that Chelsea are going to stick to club policy and only offer the 31-year-old a 12-month extension on his deal, enforcing their ruling relating to a contract being awarded to those over 30-years-of-age only being off a year. However, it appears that David Luiz would like a longer deal, thereby tying him to our club for the foreseeable future. But, our question to you, as covered by our poll, is does David Luiz warrant a longer deal, therefore being exempt from the club rule? 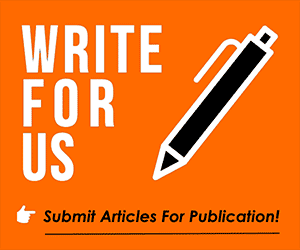 Please take time out to participate in our poll, it would be greatly appreciated.